Nice. This should definitely keep me happy for the 5 days in between the LA and SF shows. 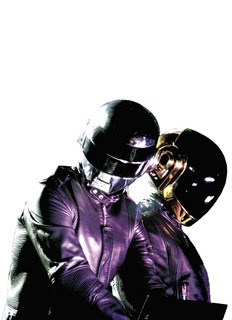 hey, I like Daft Punk as much as the next hipster, but I need some more Utern edits, whassup! Merci pou ton mix . Avec quelle logiciel à tu fait ce mix ?